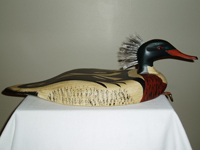 Bill Sarni is well known for his outstanding Decoy carvings with their meticulous detail and form. Raised in the Accord section of of Hingham, Massachusetts, where he enjoyed the wildlife of New England. Sarni continues to observe songbirds, ducks, and shorebirds from his home overlooking the Weir River. 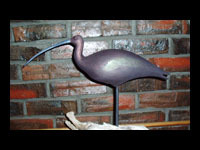 It is the local and natural environment that has inspired this folk artist. 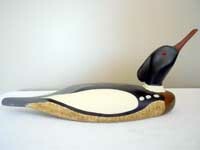 Sarni grew up next door to Joseph W. Lincoln, a famous decoy carver, whose decoys are well sought out by collectors today, both here and abroad. 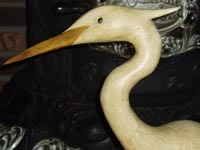 Inspired by Lincoln and other Hingham and Accord carvers (such as Charley W. Thomas, Alfred Gardner, Ralph Laurie, Russ Burr and the other Burr carvers), Sarni continues to work in the Hingham and New England style of carving. 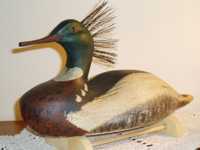 Sarni is both a collector and restorer of decoys, reflecting his devotion to this unique American folk art form. 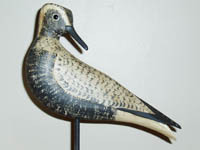 Sarni has earned several awards and ribbons for his decoys and has a long list of private collectors and individuals that have commissioned his work for their collections. His work appears in two Lark Art books, By Hand by Janice Eaton Kilby and Design by Steven Aimone published by Sterling Publishers, New York. 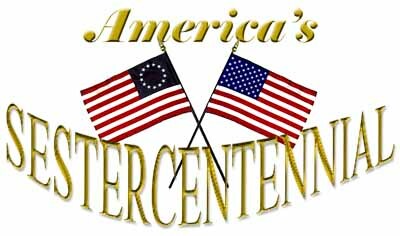 His work also appeared in the "American Crafts" calendar published by Brown Trout Publishers, San Francisco. Sarni also had the privilege of being selected as the States Folk Artist to be interviewed by the Folk Arts and Heritage Program initiated by the Massachusetts Cultural Council. 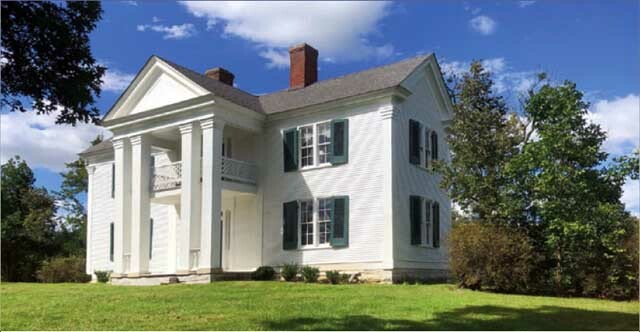 Sarni'swork has been exhibited at the South Shore Art Association (Cohasset, Massachusetts); Hull Art Studio (Hull, Massachusetts); South Shore Science Center (Norwell Massachusetts); Hingham Historical Society, Plymouth Plantation (Plymouth, Massachusetts); Brick Store Museum (Kennebunk, Maine); Aisling Gallery (Hingham, Massachusetts); Hingham Public Library; Tufts Arts Exposition, Best of show (Boston, Massachusetts); New England Wildlife Exposition First place & Best of show (Northford, Connecticut); Arts Affair on the Boardwalk Third Place (Quincy Massachusetts); Quincy Art Festival First Place (Quincy, Massachusetts).